StartupMoola Investment Club (SM$IC): Invest in high-profile Emerging companies in 90 minutes instead of 90 days. StartupMoola is a private, global funding network for a more efficient way for investment and management in early-stage emerging companies. We enable selected Emerging Companies to raise investments from the smartest investors by speeding up a close investment relationship in a radically new way. We support investment process between the Emerging Company and the investors, from initial pitch all the way to their exit. StartupMoola have in their network some of the leading emerging company investors, and is adding a number of qualified emerging companies that meet our requirements. 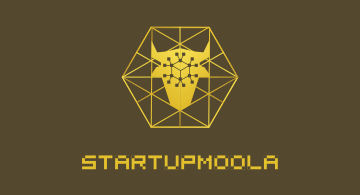 StartupMoola is a neutral network without ownership from investors. It was founded in 2016 after extensive research to optimize the speed and quality of selected Investors and Emerging Companies.